If you haven’t heard about Firefly Mobile, then it’s time for you to back track and check out the previous smartphone releases. Now there back with this latest release that will surely get you even more interested with their upcoming products. On their Facebook page they announced this new price and features competitive device Firefly Mobile Intense Desire. It’s up with a 5.5 inches HD screen size and run by an Octa core processor under 64-bit type from MediaTek. For RAM it has 3GB and the internal storage can take up to 128GB that makes it worry free for games and applications usage. For those who love to take photos, Intense Desire is equipped with 13 megapixels SONY EXMOR RS IMX214 camera and 8MP front cam geared with BSI to help take quality pictures in low light. 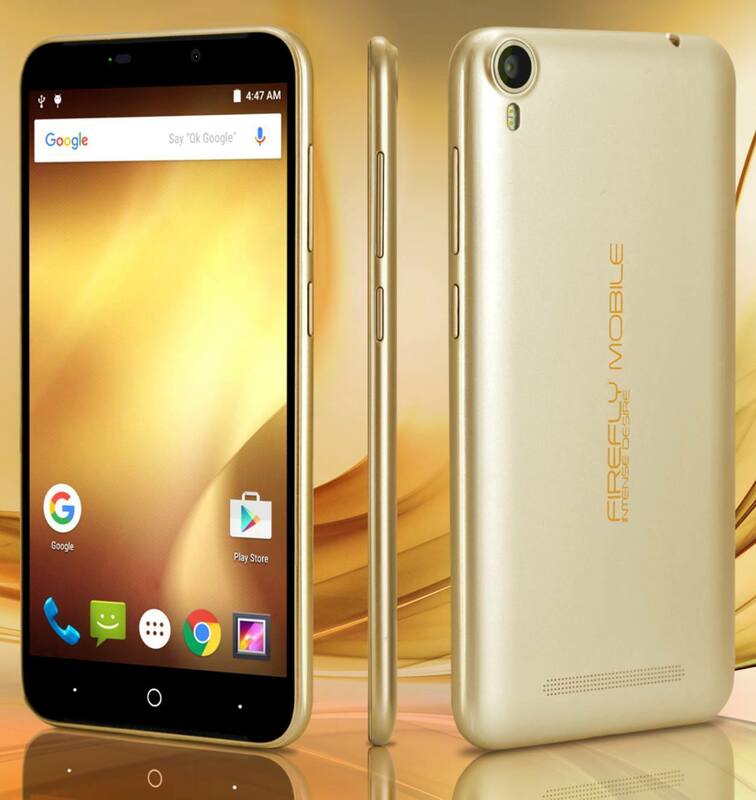 With above details you’ll surely desire to own this market competitive device at affordable price of below 7000 pesos.